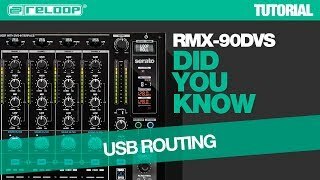 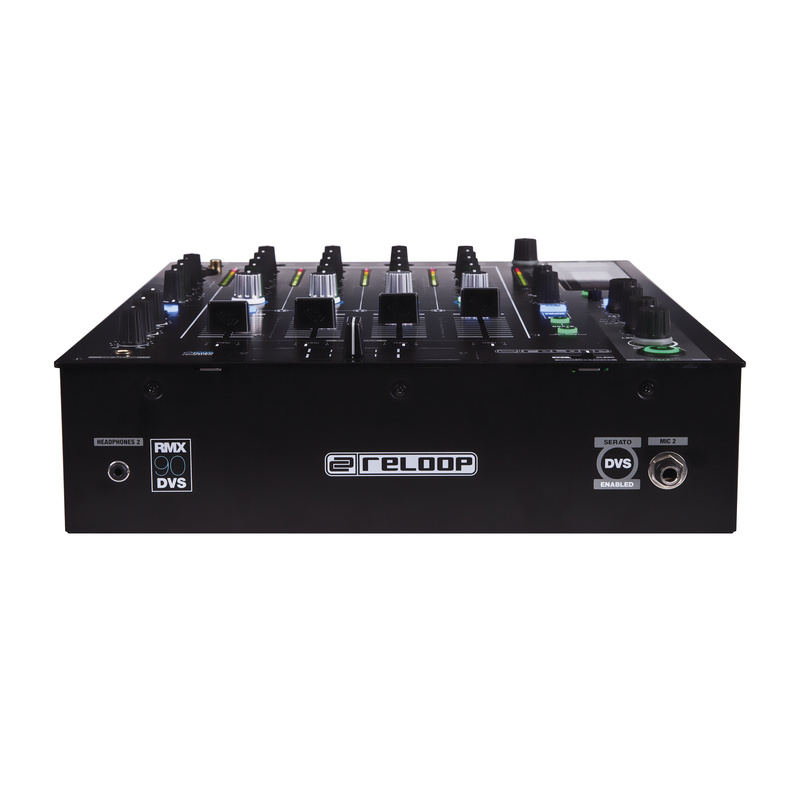 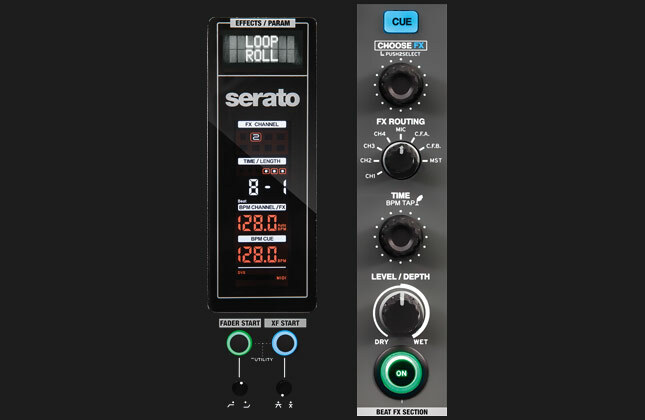 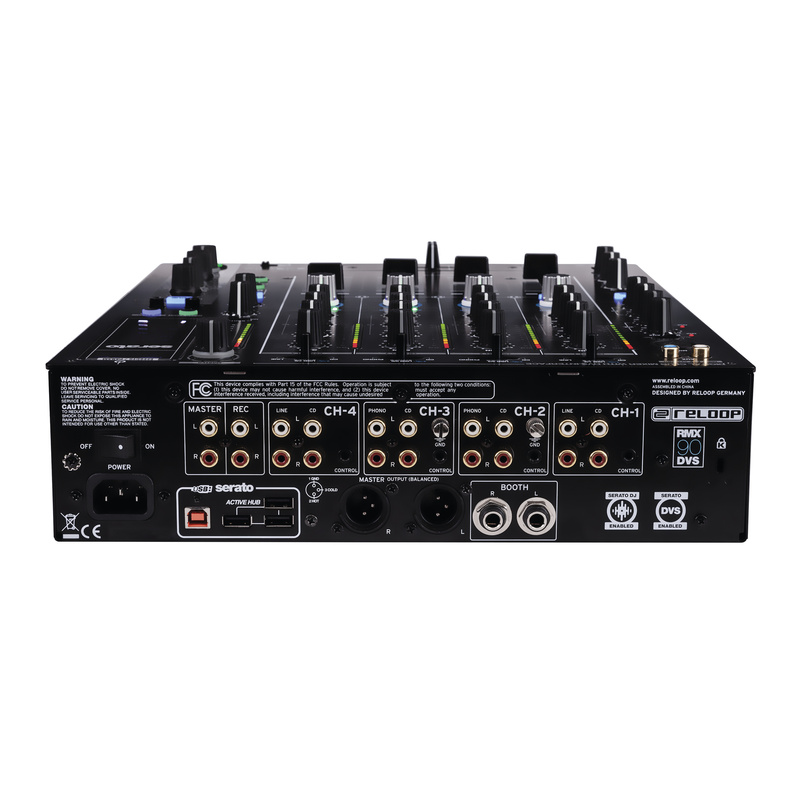 The mixer contains an active USB hub, which can be used for the connection of further USB devices such as storage media or MIDI controllers. 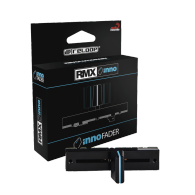 Software is connected via an especially durable high-retention USB 2.0 port, guaranteeing protection against unwanted cable malfunctions and tear-offs. 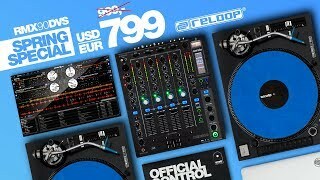 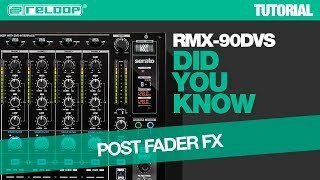 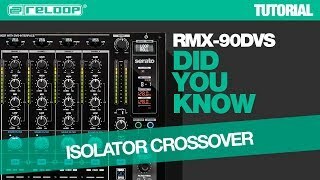 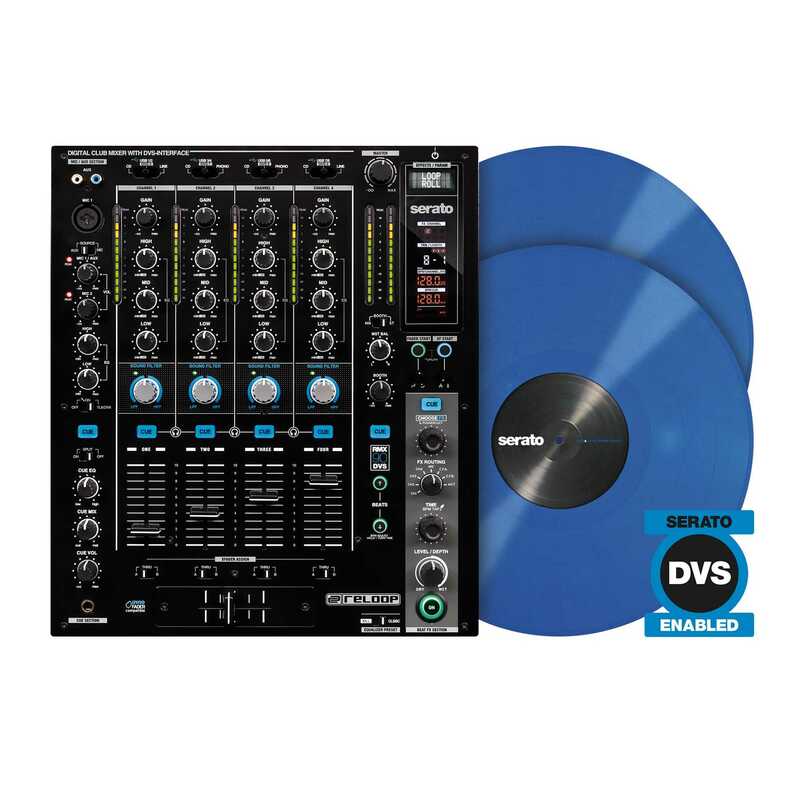 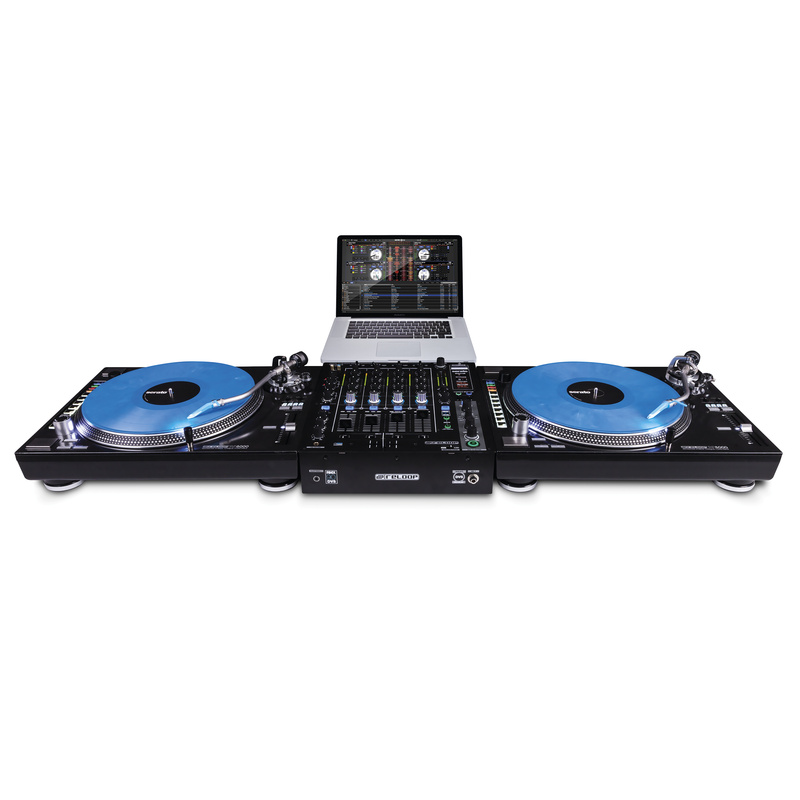 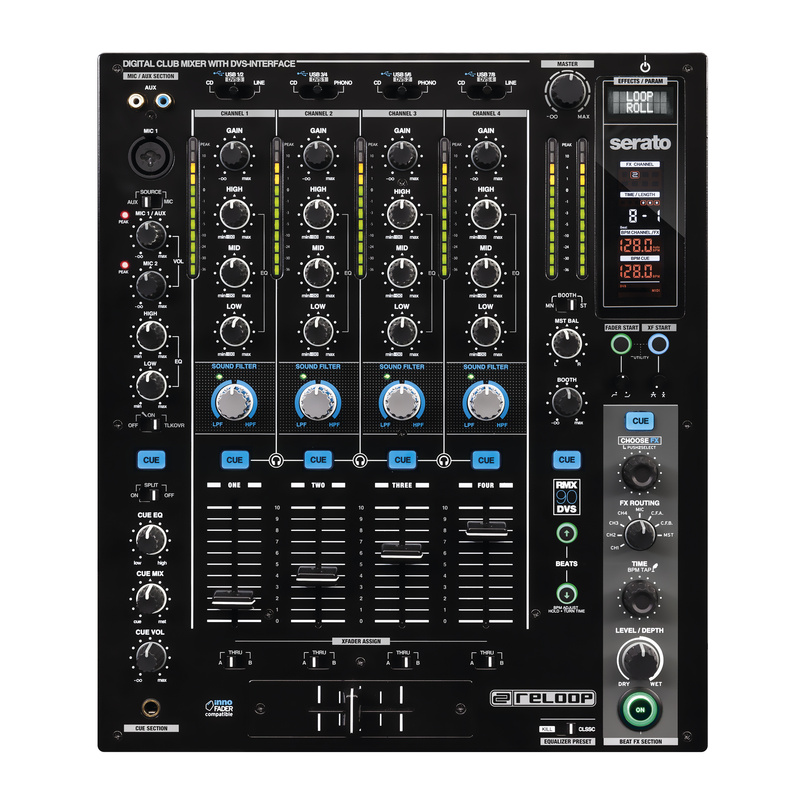 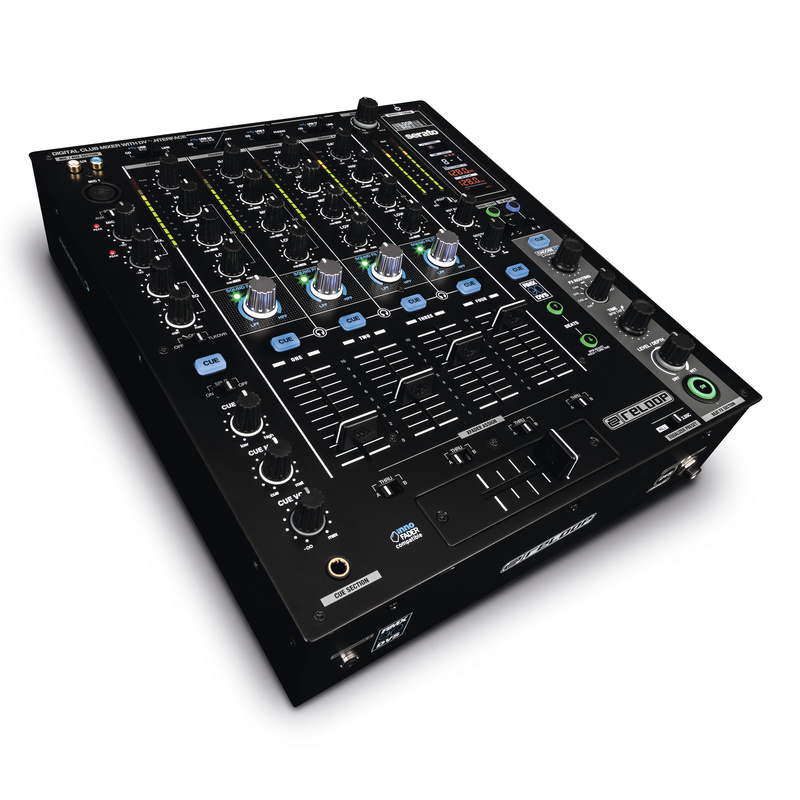 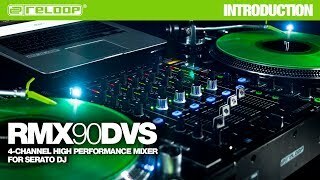 "A very good and affordable clubmixer, interesting for every kind of DJ and a laptop live-act." 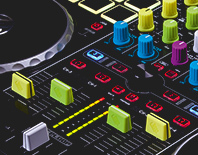 "Overall, this is a killer piece of hardware. 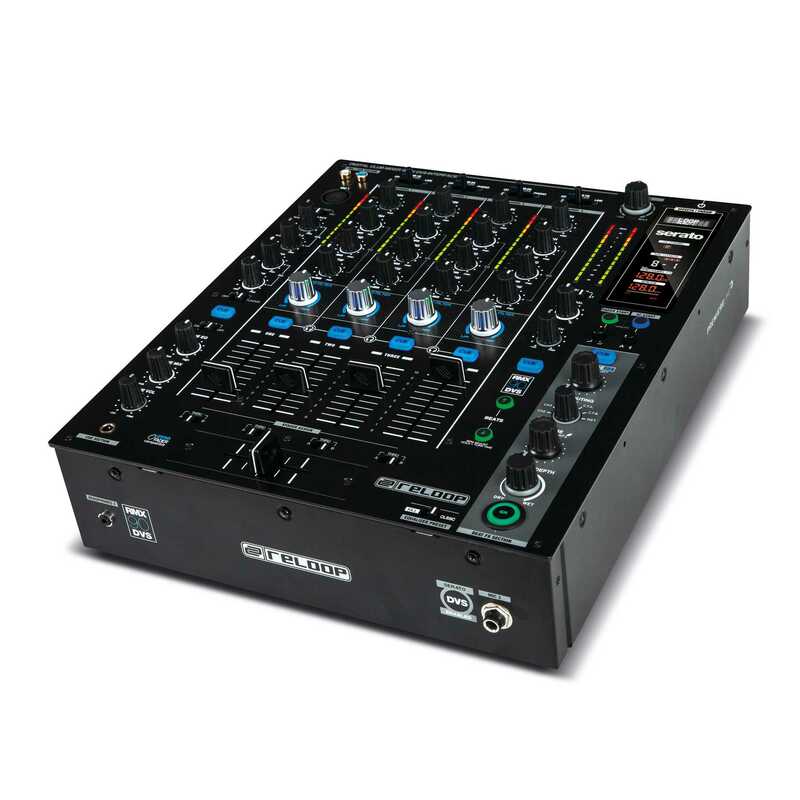 It's an extremely well built and rugged machine, that can handle whatever a club throws at it. 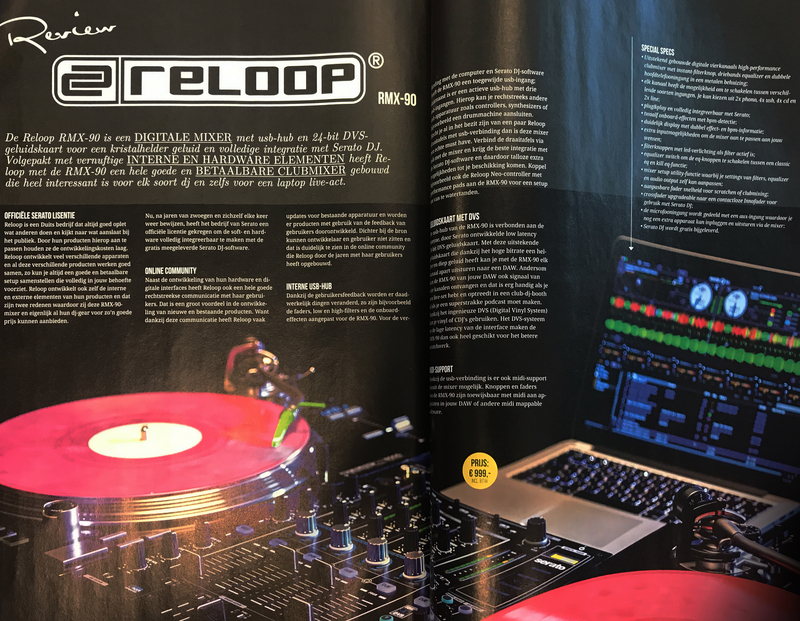 The sound is clear and punchy, and the level of customization you get makes this a real winner."